Blackheads can be such a pain because they look bad and erasing them isn’t easy. We try everything we can like squeezing, use nose strips and going to professionals for help – it can be hectic. Blackheads are tiny spots that appear due to pores becoming clogged with oil and dead skin. They commonly occur on the face, but they can also appear on the back, chest, arms, necks and shoulders. There are numerous solutions available out there to help you get rid of those dirty blackheads but for those of you who don’t want to undergo chemical treatments, here are some home remedies that can work wonders. 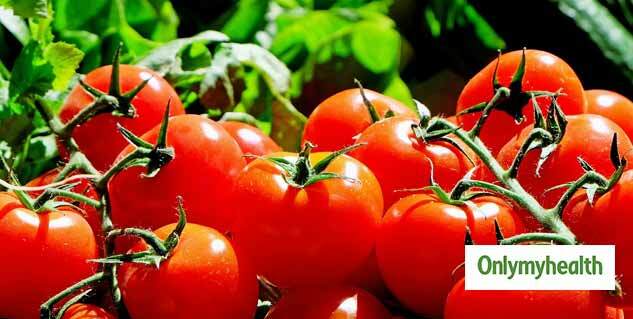 Tomato contains antibacterial properties that remove blackheads and prevent them from turning into pimples. It exfoliates the skin and a great way to get rid of blackheads. Take a small tomato and mash it. Apply it over the affected areas before going to bed. Leave it overnight and wash it with water in the morning. Do this every night until the blackheads are completely gone. You must have seen ‘charcoal masks’ trending on the internet, it is because activated charcoal absorbs the impurities and trap the blackheads to help you get rid of them quickly. Take a few activated charcoal capsules and add half a tablespoon of bentonite clay to it and water. Mix it well and make a paste of medium consistency. Apply it on your face and let it dry. Wash it off with lukewarm water and apply moisturizer. Do this twice a week for best results. Baking soda is a natural exfoliant that can scrub dead skin cells and leave you with a healthy and smooth looking skin. It also neutralizes skin’s pH, making your skin produce less oil and remove blackheads. Mix one tablespoon of baking soda with water to make a paste and apply it on the areas you have blackheads. Leave it for 15 minutes and rinse with lukewarm water. It’s no secret that aloe vera is great for your skin – it soothes the skin and cleanses the skin which can help reduce blackheads, acne and many other skin problems. Take an aloe vera leaf and extract its juice and apply it directly on the face. Leave it for about 10 minutes and rinse with lukewarm water to get clearer skin. You have to do it every day until the blackheads are completely gone. Yes, strawberries can also help you with blackheads. It functions as a natural exfoliating agent that can help you with clogged pores and remove blackheads permanently. 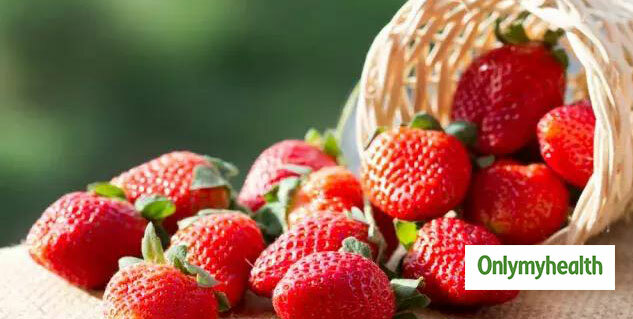 Strawberries also contain vitamin C, which can help you improve the texture of your skin and moisturize it. Squash a strawberry, add honey and lemon juice. Mix well and apply the paste all over your face and wash after 15-20 minutes. Coconut oil is an excellent remedy. It contains lauric acid, an antimicrobial agent, which helps get rid of blackheads. It nourishes the skin and eliminates the dead skin cells. Apply the oil on the affected areas and massage it well. Leave it for a while to let the skin absorb the oil completely. Do this every night before going to bed.